One-month, HUNDREDS of times for potential fans, music lovers tuned in to hear your kind of music, to hear and purchase your CD. More than that, your name becomes a household name wherever Martini in the Morning is heard! Sell tickets to your shows, encourage MITM listeners to bring friends to see you perform, impress talent bookers from clubs and other venues across the USA and around the world. You provide the music, we'll produce a compelling spot that demands attention and calls for action. 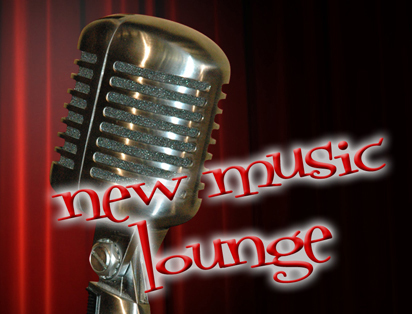 Feature yourself, your music, in the MITM New Music Lounge!